Living Vibrance was founded in 2015 by Alicia with the vision to help individuals uncover and overcome mental and physical setbacks through personalised holistic treatment. Our clinic was created for those who want want to feel vibrant within themselves and in their everyday life. We reveal the drivers that are causing harm to a person’s health, happiness and overall energy and treat these triggers to help patients be the best versions of themselves. 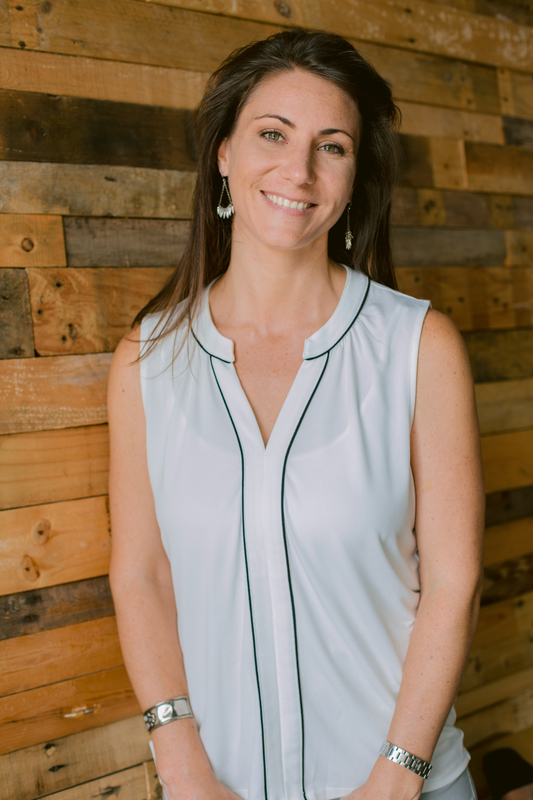 Previously practising in Melbourne, Alicia’s background is in the psychological motivators of individuals, finding the mental drivers that caused their problematic day-to-day behaviours and relationships. Through this, she aided her clients to integrate long-standing traumas, rewired negative belief systems and corrected the body to allow and support these changes. After having a child of her own and being in contact with many mothers, it was evident that Kinesiology was able to offer support for not only mothers but also carers within the community and children of all ages. Her work with children focuses on small shifts to focus on thought processes, habits, emotional and mental development and providing them with tools they can use throughout their life. Alicia holds a double diploma in Holistic Kinesiology and Mind-Body Medicine and is fully accredited.